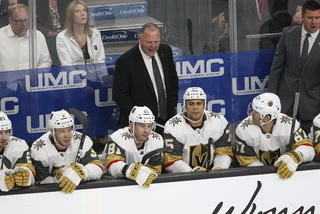 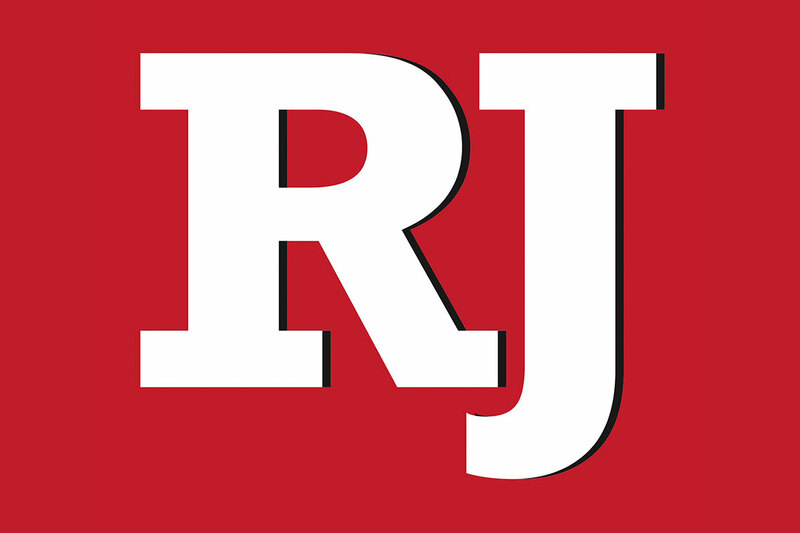 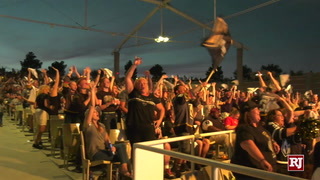 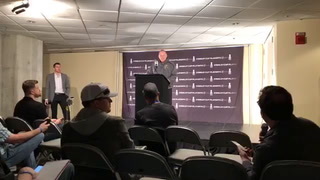 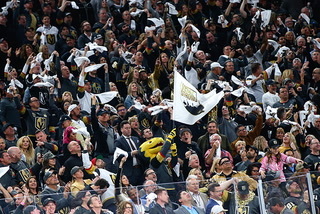 Golden Knights owner Bill Foley reflected on the “unforgettable moments” of his team’s record-setting first season in a letter to fans written for the Review-Journal. 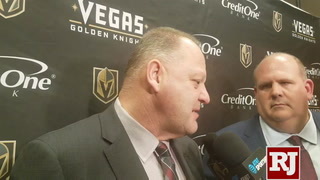 Foley wrote of how people were skeptical that an expansion team could thrive in a non-traditional hockey market like Las Vegas. 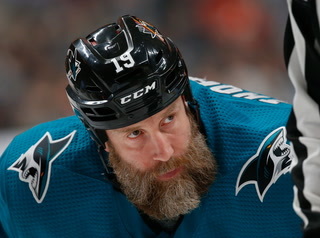 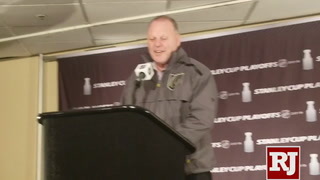 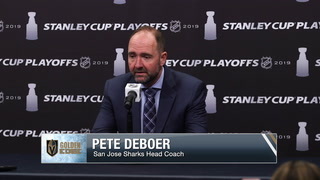 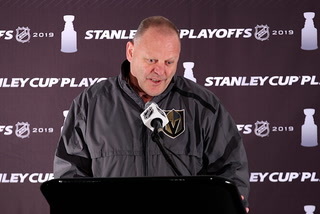 “Despite these naysayers, we kept saying our expectation was ‘playoffs in three (years), Stanley Cup in six.’ People thought we were nuts,” Foley said. 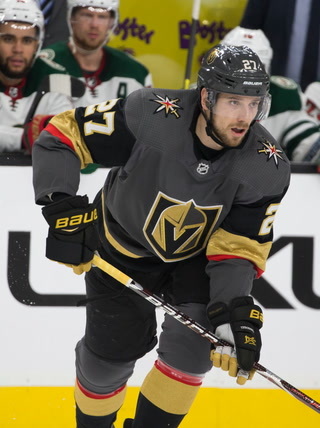 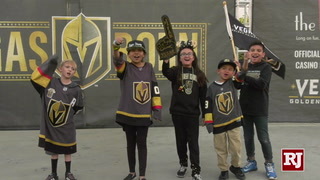 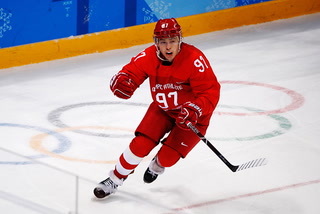 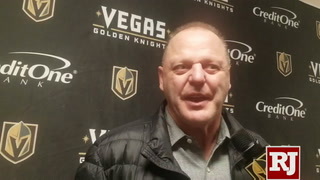 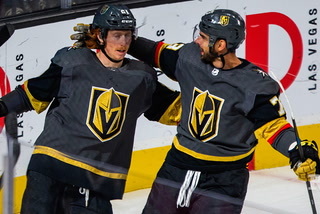 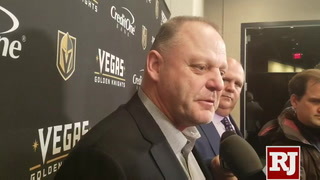 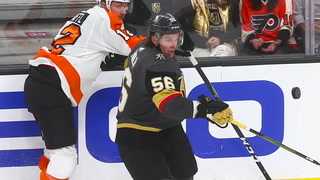 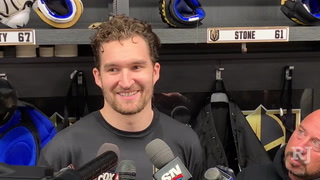 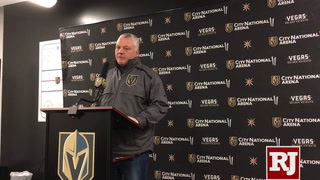 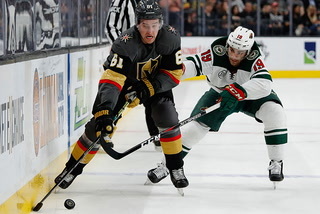 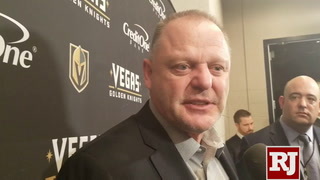 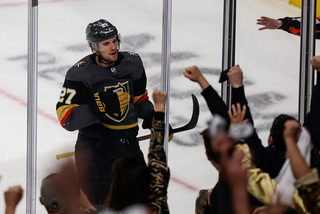 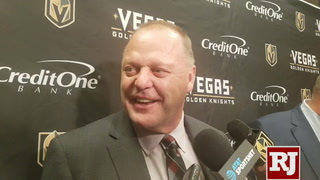 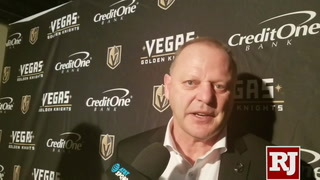 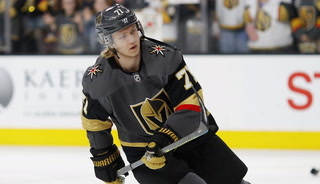 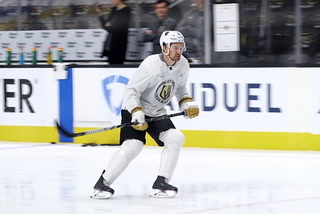 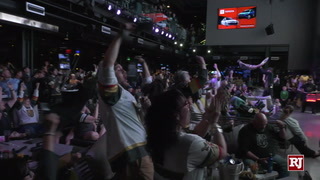 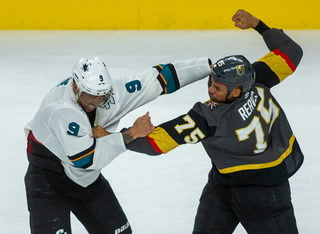 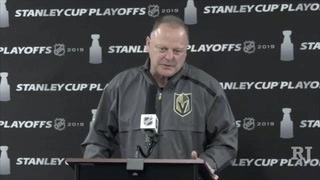 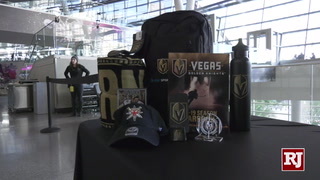 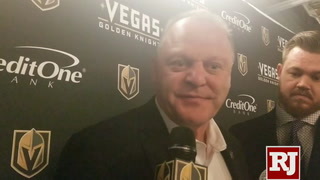 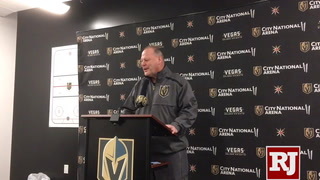 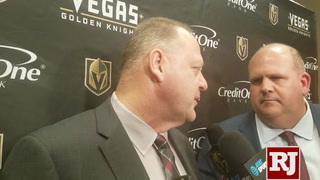 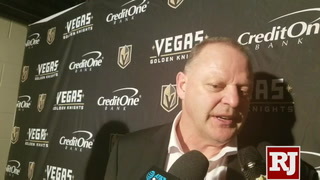 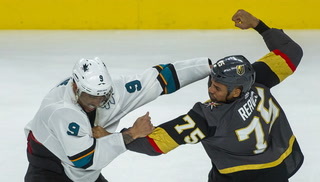 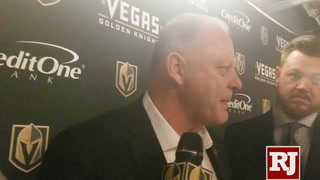 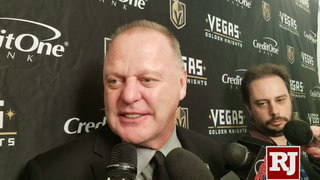 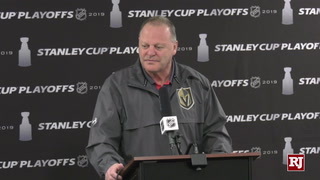 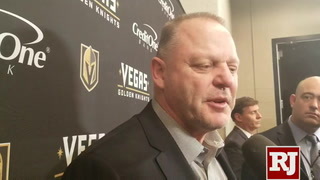 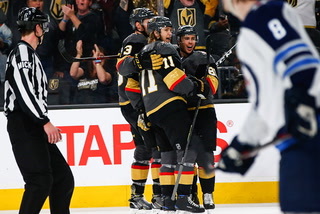 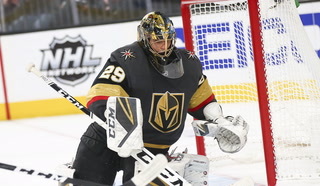 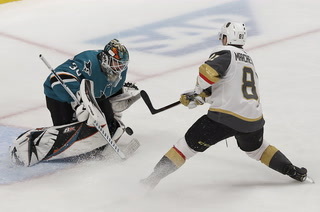 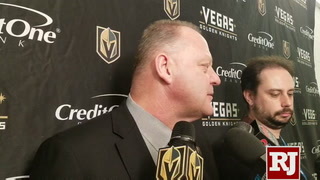 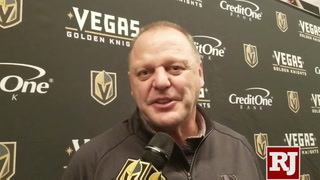 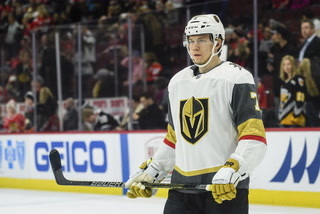 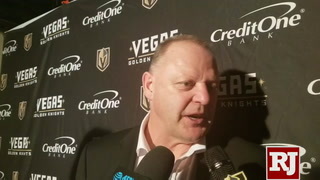 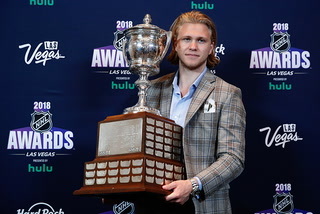 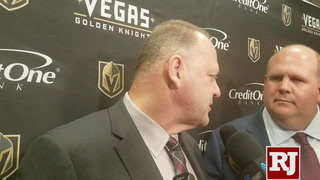 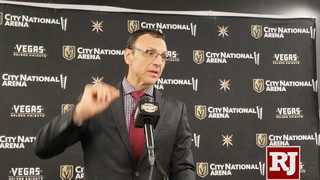 “But what we are most proud of this year– and most grateful for – is that we can call Las Vegas ‘home.’ This is more important than anything we achieved this season on the ice,” he continued. 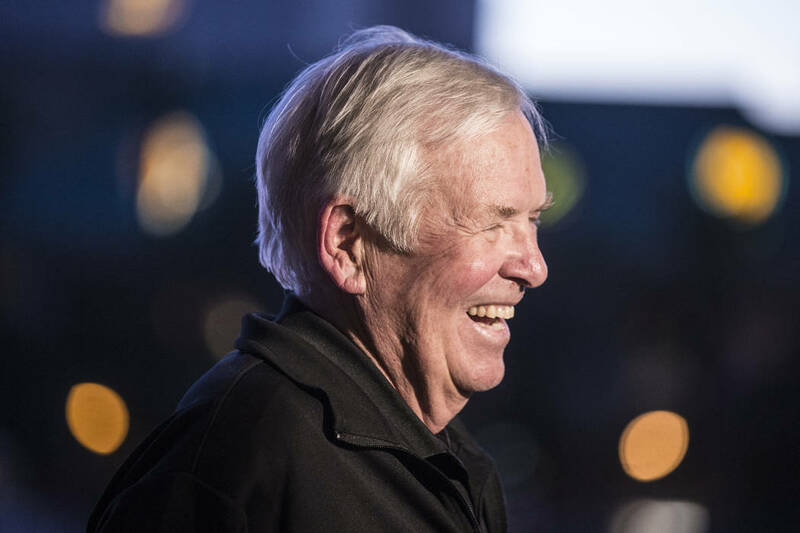 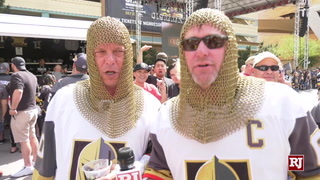 Golden Knights’ owner Bill Foley pens a letter to fans in Thursday’s Review-Journal special section. 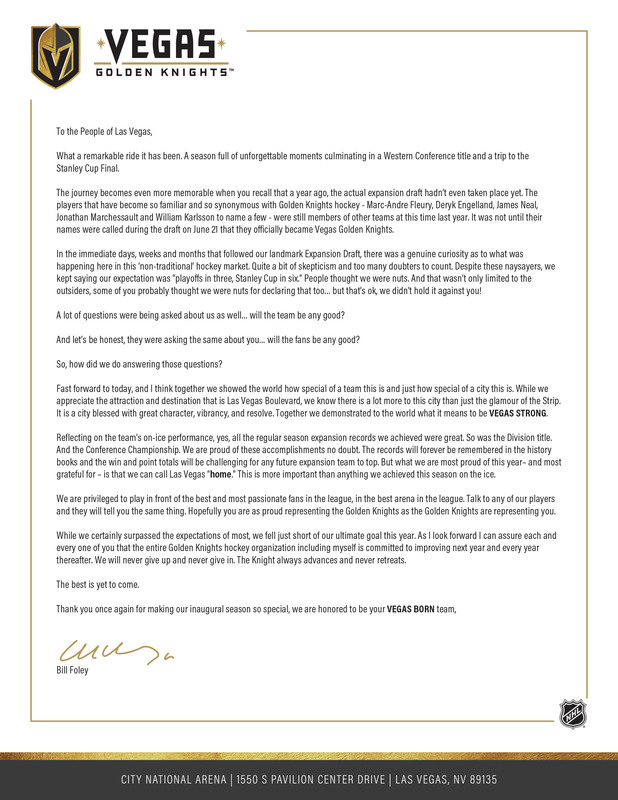 Foley’s letter also appears on page 16 of the Review-Journal’s season recap section published in Thursday’s paper.